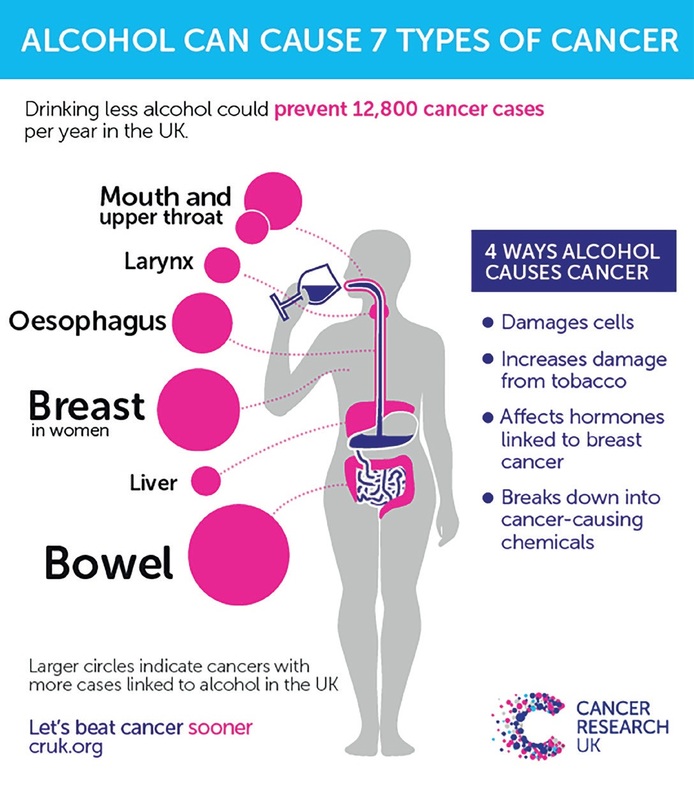 Only around one in 10 Britons knows that drinking too much can cause cancer, according to new survey by CRUK. The results have led to calls for cans and bottles of alcohol to carry health warnings. 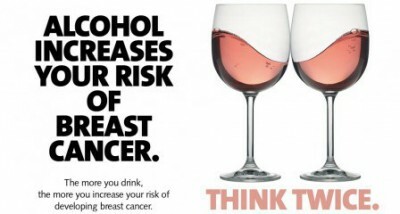 England’s chief medical officer says people must take personal responsibility for their drinking and consider cancer risks with each glass.